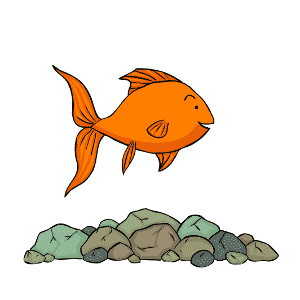 Check out our top ten jokes about goldfish and share your own in the comments! 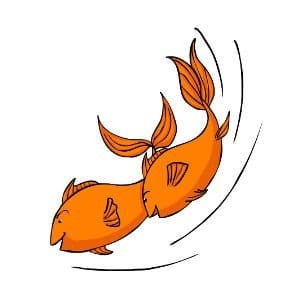 What did the goldfish say when he swam into a wall? 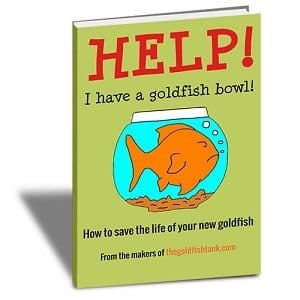 What fish do goldfish see when they need an operation? 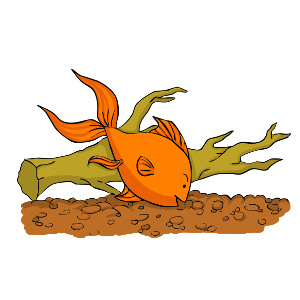 Where do goldfish keep their money? 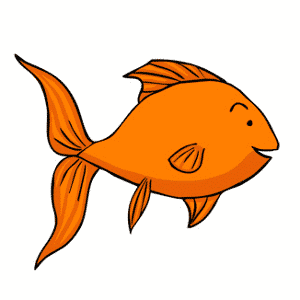 What do you call a goldfish with no eyes? “What, like the last one?” asks Noah. “And shall I lead all the animals into it, two by two, like last time?’ asks Noah. Noah is a little puzzled. “Just fish?” he asks. “Just carp? Why carp?” Noah quizzes. Why are goldfish easy to weigh? They bring their own scales. What is stranger than seeing a cat fish?